Fuel Yourself. Fuel Your Loved-Ones. This seven day online program is designed for individuals, and individuals supporting family members. 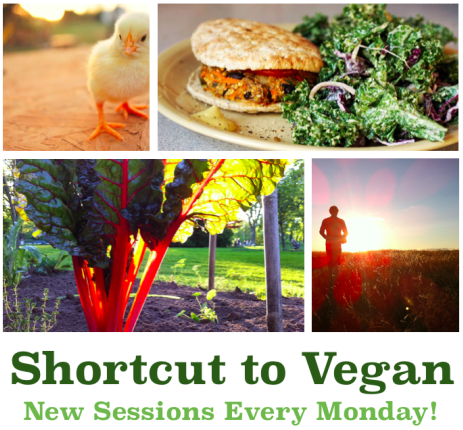 Take a shortcut to vegan, learning the key elements of the whys of veganism, vegan nutrition, preparing healthy meals, and putting it into practice. Program includes lessons, discussions, and optional assignments. Visit the website to watch the promo video and learn more!